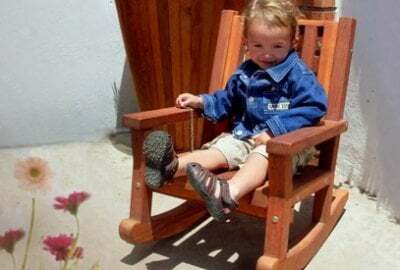 Your kids need a place to sit too, so why not give them both quality and comfort with our awesome Kids’ Redwood Chairs? They’re just as good as their larger counterparts, and built with the same old-world craftsmanship, durable structure, and reliability. They also look great, and have a smooth finish that is easy on the eyes, and soft to the touch. 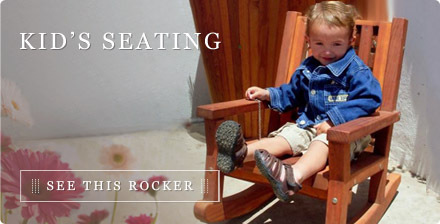 Look at all six of our specialty made Kids’ Redwood Chairs, and click through each one for more custom options available to you. 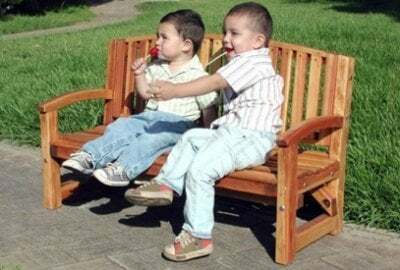 We've got Folding Chairs, classically styled Adirondack Chairs, the cutest Wooden Rocking Chairs, and even High Chairs and Wooden Benches. Our expert woodworkers meticulously craft every chair with timber taken from California's best restoration forestry redwood. 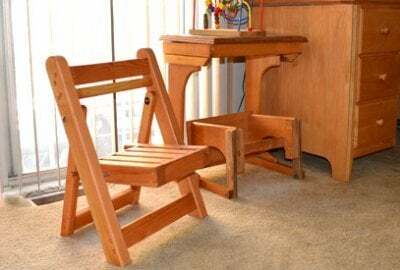 Whether you want to use in indoors, outdoors, or both, you'll get decades of solid use out of these quality built children's furniture products. 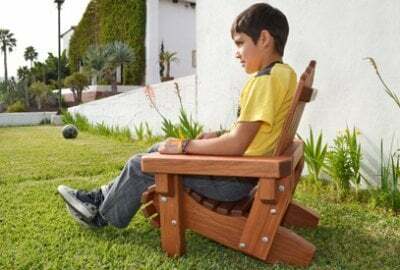 Give the kids a lovely outdoor (or indoor!) 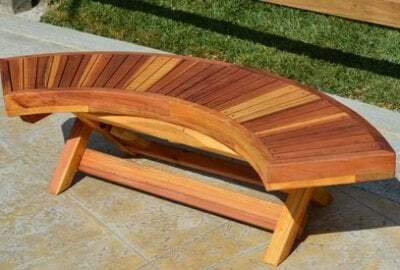 space of their own with these gorgeous benches. Need chairs for kids once in a while? Can't stand plastic? Our Kids' Folding Chairs are incredibly durable.lovely and easy to store. Forget unsightly plastic and never worry about an unstable, dangerous high chair again! 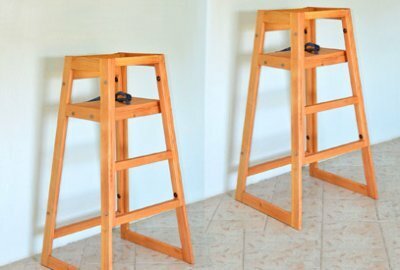 Our Restaurant High Chair is built with beauty and safety in mind---incredibly sturdy, durable and tip-proof in natural wood.